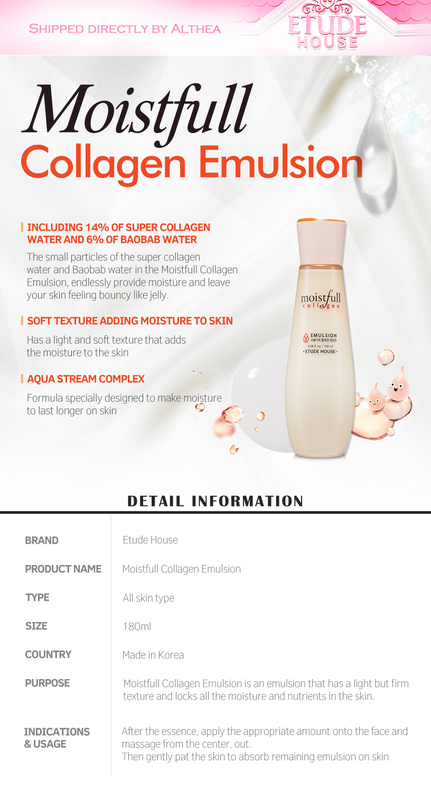 Etude House's Moistfull Collagen Emulsion is like a tall glass of water for your skin, but better! 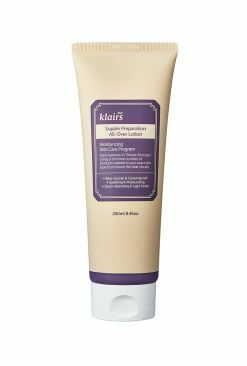 Infused with 14% super collagen and 6% baobab water, this emulsion is made with an "aqua stream complex" comprising of small particles that penetrate deep into the layers of the skin, hydrating and plumping up the skin from within and keeping it moisturized for a longer amount of time. 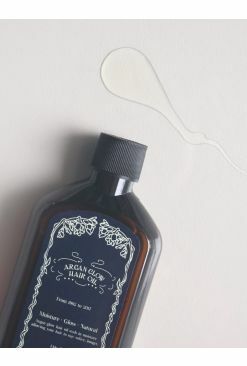 We love how it leaves the skin feeling bouncy and moisturized sans any sticky residue, giving us a soft and supple complexion. 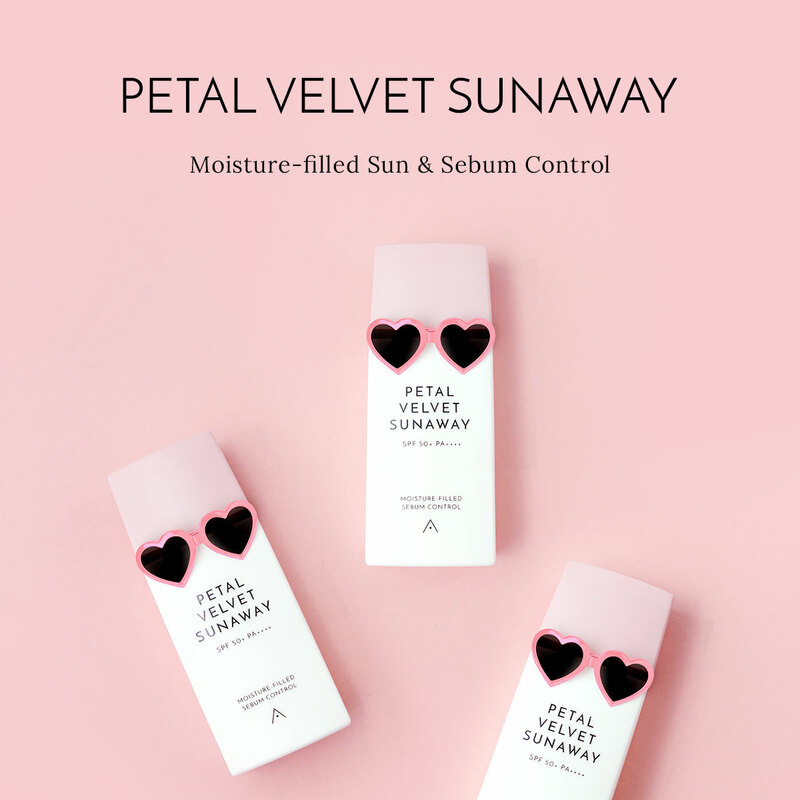 Apply evenly onto the skin and gently pat for better absorption.